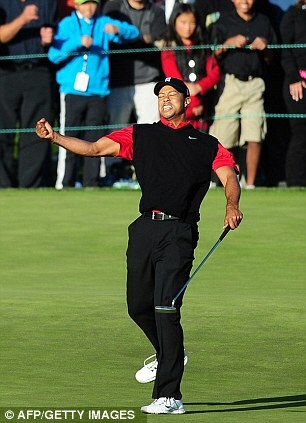 After 749 days, Tigers Woods is out of the woods (pun intended). 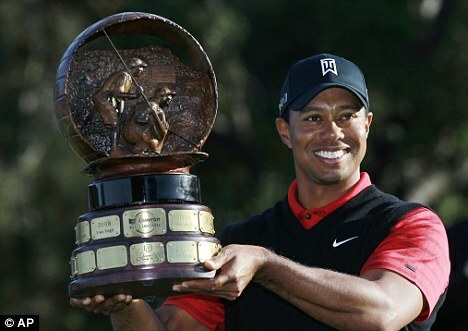 Since the spiral in form as a result of the scandal, Tiger is back to when he does best. In a way, I am glad sponsors like Nike, Pepsi and EA Sports to name a few, stuck by him during this dark Tiger period. Would this be just a one-hit wonder? I certainly hope not as Tiger is still relatively young in the game of golf and is certain to secure a few more titles. I hope Tiger return to his best form and flip the bird at fair-weather partners like Tag Heuer, Accenture, AT&T, Gatorade and Gillette just to name a few. Love the man for the golfer on the green. What Tiger does on his own free time, off the course, is his business. p.s. The other player that I wish to see getting back on track is John Daly but I doubt if it is ever going to happen until he straighten his life out, which is probably never.